Shortly after I wrote a blog post about the social nature of Black Friday, I learned about the unfortunate incident at a New York Wal-Mart, when a temporary store employee, Jdimytai Damour, was trampled to death by a stampede of Black Friday shoppers. In the aftermath of this tragedy, fingers of blame are pointing in many directions, but so far I’ve heard few solutions to reforming Black Friday. 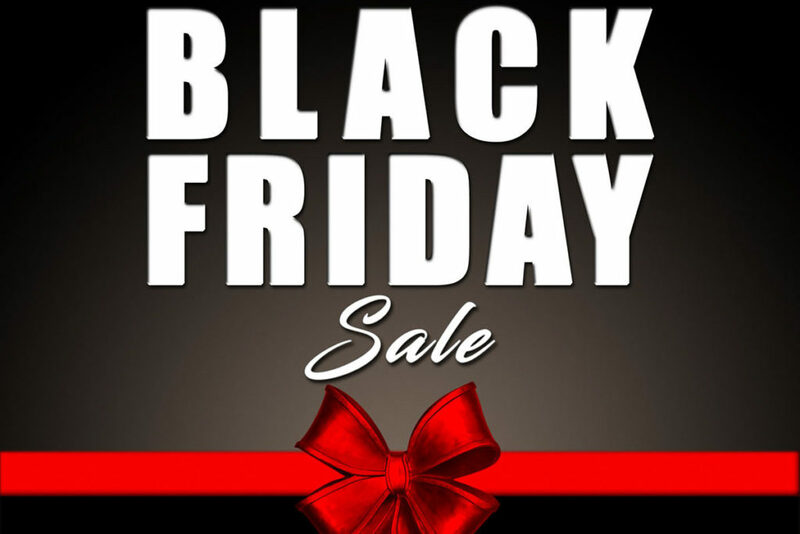 So I’ll offer some of my own based on the following premise: only by understanding crowd behavior will retailers take some badly needed steps to reform Black Friday. Unfortunately, Ms. Ataiyero’s appeals to decency, however noble, aren’t going to lead to Black Friday reform. It’s not that I disagree with individual accountability. But appeals to individual goodwill don’t matter very much when individuals form crowds. In fact, instances of crowds turning an outwardly positive or neutral event into a tragedy are not unique to Black Friday, as we’ve seen with religious and sports celebrations, inside and outside the United States. That’s why I believe that only by understanding crowd behavior can retailers reform Black Friday. No one really knows exactly why a crowd of perfectly law-abiding and civilized individuals can become unruly and hurtful. But a whole school of social psychology (crowd psychology) has provided useful insight. Sigmund Freud argued that people in crowds act in vastly different ways toward others than when people are acting as individuals. And Gustave Le Bon once famously asserted that in crowds, individuals lose much of their capacity for reason and are more susceptible to emotional suggestion. Retailers don’t need to become experts in crowd psychology, but they need to take crowds more seriously than they do. At the very least, retailers must realize that crowds take on a life of their own and take more proactive approaches to managing crowds. 1. Curb the door busters. Door busters consist of premium items like DVD players and plasma televisions that are advertised with ridiculously low prices for a short window if time — say from 5 a.m. to 10 a.m. By putting popular items on sale for only a few hours, retailers are literally banking on the fact that shoppers will place their stores at the top of their Black Friday priority lists. But door busters also encourage the stampede mentality that cost a Wal-Mart worker his life on November 28. Frankly, there are enough bargains to go around on Black Friday, and my previous blog post suggests that many shoppers are not even necessarily motivated by by door busters. 2. Open the stores later. Do stores really need to open at 4:00 a.m. on Black Friday — or even 11:00 p.m. the day before — to turn a profit? As stores continue to up the ante on their opening hours, they’re only encouraging crowds to form earlier and earlier (even to the point where shoppers will camp overnight in front of stores). And, of course, at 4:00 a.m., many shoppers are grouchy and sleep deprived. A mentality of “I got in line at 3 a.m., by God, so I’m getting my door buster” mentality takes hold. How about restoring some sanity to Black Friday by having doors open at more civilized hours? 3. Put more focus on the consumer, not as much on the “sale, sale, sale!” As I suggested in my Black Friday blog post, retailers can tap into the social nature of shopping and make the standing in line part of Black Friday fun. How about offering consumers treats and sponsoring contests that consumers can take while they’re waiting for the doors to open? (I’ve seen Target do this.) Once inside the stores, a “Black Friday lounge” could offer shoppers more breakfast treats, perhaps door prizes, and soothing music (like the piano lounge at Nordstrom). Treat people with grace and respect, and they will respond accordingly. 4. Redefine the basic premise behind Black Friday by turning the day into an opportunity for community goodwill. Retailers don’t need to stop Black Friday sales by any means. But how about creating some imaginative charitable tie-ins to Black Friday? Retailers could offer Black Friday bucks to consumers who agree to donate to charities. Or charities themselves could send representatives to the stores inviting shoppers (who are milling about in line) to donate and receive additional discounts. So, where to start? With the big retailers like Target and Wal-Mart, I believe. Those companies have shown that when they put their muscle behind an idea, they can accomplish a great deal, like Wal-Mart’s laudable commitment to becoming more environmentally friendly or Wal-Mart’s response to Hurricane Katrina. When the Wal-Marts and Targets speak, other retailers listen. This entry was posted in Marketing and tagged Black Friday, Jdimytai Damour, Target, Wal-Mart. Bookmark the permalink. I like number your 3. This is a great suggestion. The more you ask people to do, the more support you need to give them. I would like to eradicate the term Black Friday from the vernacular. It\’s negative and sets everyone up for the unexpected, and it\’s not likely to be good. Perhaps retailers should raise their prices on the Friday after Thanksgiving. Now that the shopping conditioning is complete, people will continue flock to any store and buy. No crowds, better retail profits and most of all, no casualties.